The Buggles has long declared that the video has killed the radio industry. 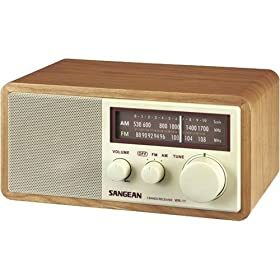 True, it did took from radio some of its life the past four decades (1980s, 1990s, 2000s, 2010s), however, the radio is still very much alive here in the Philippines. That's the reason why I thought I should be paying homage to the radio (FM, that is) this month of August. I don't know how many posts will I be making for this radio month. I'm not a go-to guy when it comes to anything radio, nor do I have an extensive library of anything radio-related (aside from Google). I started listening to the radio eversince the driver and the yaya would send me and pick me up from school eversince my childhood. And car radio is really what comes closest to my mind when thinking about radios. So yeah, I hope this Radio Month will be worth reading for you guys. Bye! tamad si daddy mag-drive, si mommy naman, tamad maghatid. hahaha!